Cindy studied in Houston with the Houston Ballet, Patsy Swayze's Dance Studio and with Camille Hill, a renowned modern/jazz teacher and choreographer, in New York with the American Ballet Theatre and School of American Ballet, and in London, England at the Royal Ballet School and the Royal Academy of Dance. She excelled at all of her Royal Academy of Dance exams and is certified to teach all RAD curriculim. She danced with the Allegro Ballet and Discovery Dance Group (a modern/jazz company) both of the Houston area, and she danced as a soloist with the Houston Ballet and the Frankfurt Ballet of Germany. Cindy has done choreography for several Batesville Community Theatre productions, and was involved with the "Arts in the Park" program. She has been teaching dance since 1976 and has schools in Batesville, Mountain View, and Izard County. She has also taught dance at Lyon College in Batesville for over 10 years. 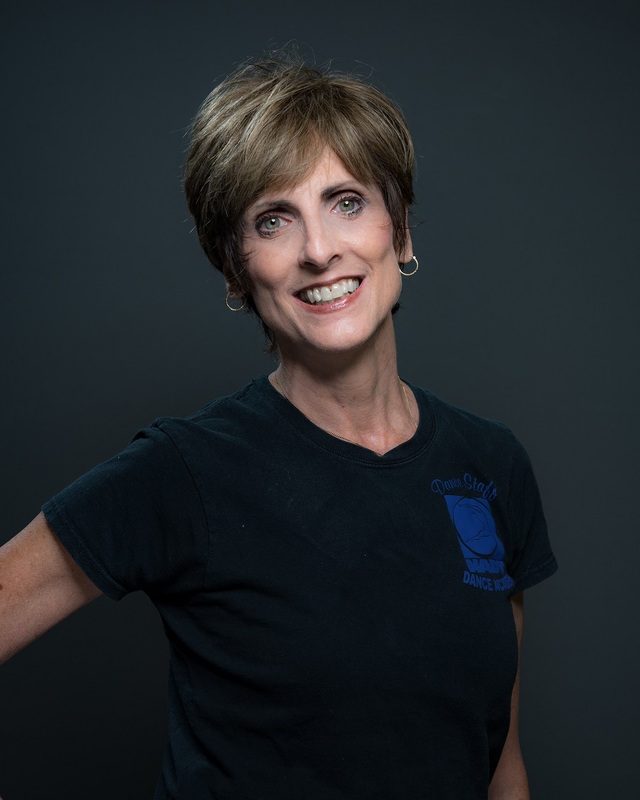 She founded the North Arkansas Dance Theatre along with Patrick Crommett in 1995 that allows the more dedicated students of the tri-county area to perform regularly throughout the year and to share dance with their communities. Aside from community performances, NADT danced with Ballet Magnificat! in 1998 and with Batesville Community Theatre in "The King and I" in 2000, and has now staged and co-choreographed "The Nutcracker" which not only involves the company but the entire community and has been performed annually for the past 13 years. She has had several students win in local and state fairs, and now her Competition Team has won top honors in Little Rock, Branson, Orlando and Kansas City. Several competitors went to NYC to train at National Conventions. Many of her dancers have continued with their dancing after leaving the NADT Dance Academy. Hannah Wells has been dancing under the instruction of Cindy Hubberd for 25 years. She began as a student at the Izard County school and has worked her way up to Assistant Director. 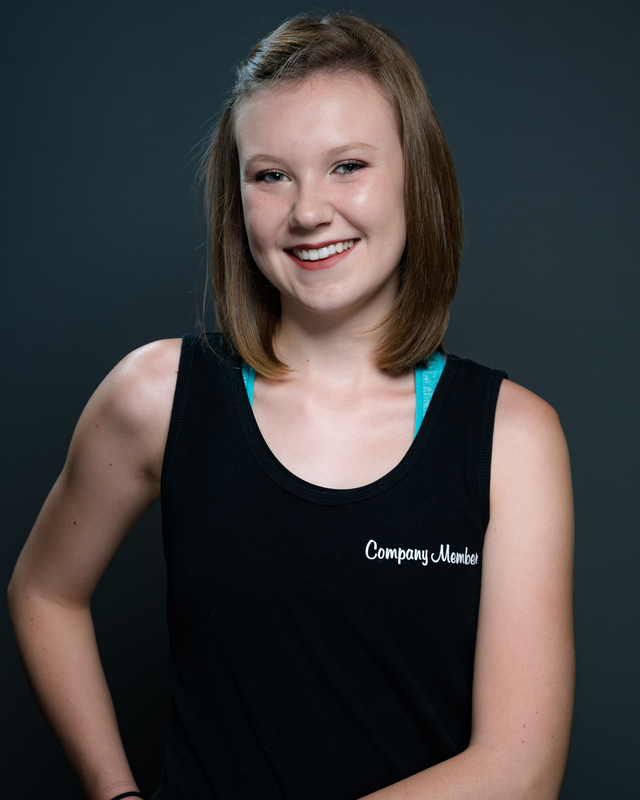 She greatly enjoys working with students in all three of NADT's schools and with their non-profit company, leading their competitive team, and creating new Spring recitals for the NADT schools. Hannah holds a degree in Psychology from UALR and finds it very useful when inspiring her dance students. Outside of the dance studio her son, Arthus, continues to keep her and husband Tyler on their toes! Katie Wilson attends Ozarka College and has been dancing for 15 years. She has danced in our annual Nutcracker for many years, and has been showcased as a soloist in those productions as well as our Spring recitals. Katie also excelled as a competitor in her high school years. She is now Rehearsal Mistress for the company. She teaches for two of the dance schools, Mountain View and Baatesville. 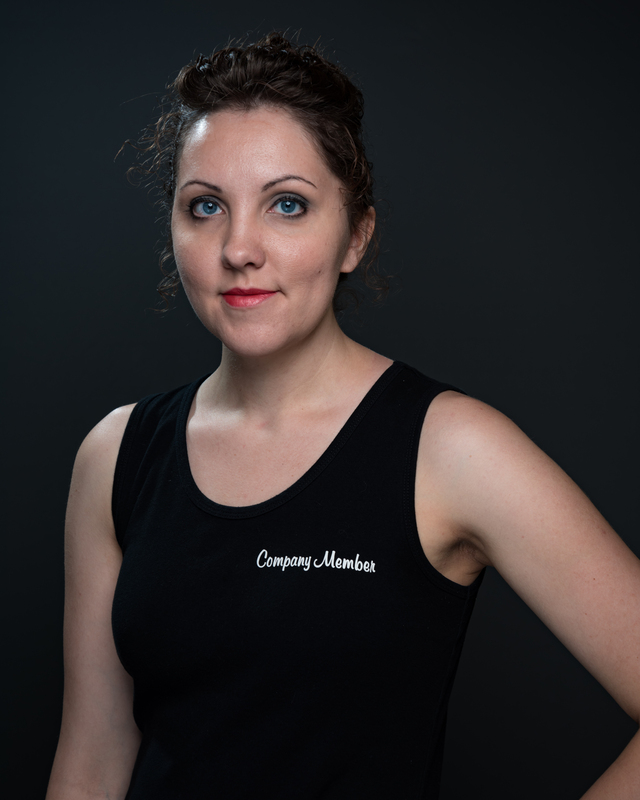 She serves as a private instructor and coach for the competitive team. She is a great asset to NADT in many ways. Let our experience teach your child! Enroll NOW to be sure of your placement in the classes of your choice!